Marie O’Connor, who was the first woman to become a partner at PwC in Ireland, retired in September 2017 having served as an audit partner for 30 years. She led the development of PwC’s Irish asset management practice from inception for 12 years until 2007 and PwC’s financial services practice for four years. 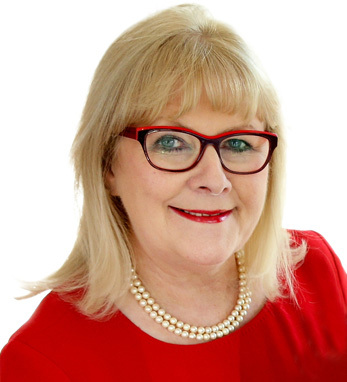 Marie was chair and a founding member of the 30% Club in Ireland, a group of chairs and CEO’s committed to accelerating gender balance in their organizations. The Irish government appointed her to a number of boards, including Dublin Airport and IDA Ireland. A certified accountant, Marie is also a barrister and was the first female student accepted to the Business Studies Diploma at the Dublin Institute of Technology. Born in Dublin, Marie is proud of her family roots in Sligo and Galway and her extended family in San Francisco and Kansas City. She has spent lots of time in the U.S. “I have greatly enjoyed working extensively with U.S. companies expanding into Europe and in promoting and developing Ireland as a location of choice for financial services,” she says.